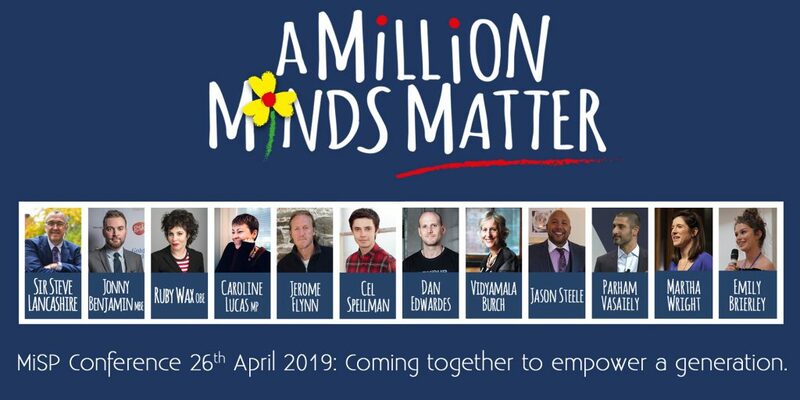 Come and learn how MiSP are making children’s mental health a priority today – pledging to reach one million children within the next five years. Find out how you can play a part in this movement, empowering children with a lifelong toolkit to deal with challenging circumstances and to enable them to flourish. 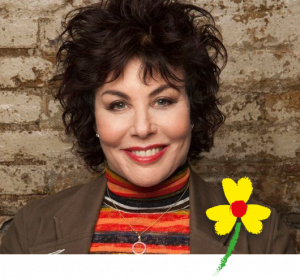 As well as her stint at the RSC, her 25 years writing and performing on BBC and Channel Four and her one-woman shows, Ruby has written two bestselling books about mindfulness – Sane New World and A Mindfulness Guide for the Frazzled. She is currently touring a show based on her latest book – How to Be Human: The Manual. An award-winning mental health campaigner, film producer, public speaker, writer and vlogger, Jonny was awarded an MBE for his services to mental health and suicide prevention in 2017. His story is a remarkable one and his experiences reveal a profound understanding of how mental health in the UK is (and is not) treated. 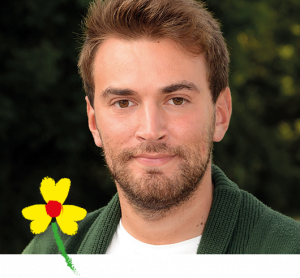 Jonny’s practice of mindfulness is exemplary in the way it fits into the wider landscape of education and clinical care. Sir Steve Lancashire is the founder and CEO of one of the UK’s largest and most successful academy chains, REAch2. 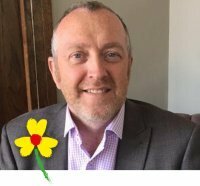 A National Leader for Education and advisor to the DfE, ‘Sir Steve’ wants all children to have access to an exceptional education and this includes their mental health and wellbeing. REAch2 is now leading the way to implementing mindfulness across their academy chain. 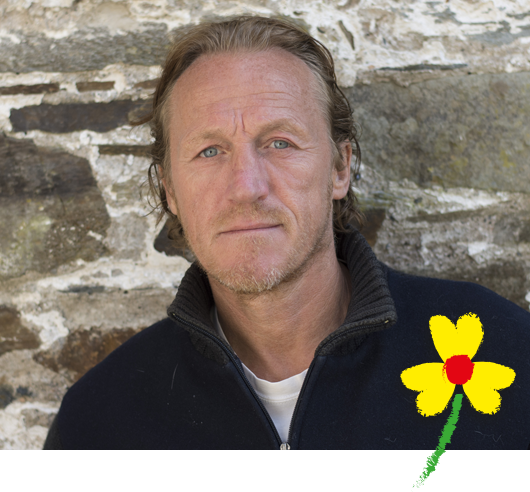 Whether you know Jerome Flynn from his Soldier, Soldier days, his chart topping success with Robson Green, his BAFTA nominated role in Ripper Street, or as Bronn in Game of Thrones, you may not be aware of what an important role meditation plays in his life. Well-known for having a big heart, after more than two decades of serious practice there is also a very wise head on those shoulders. Hear this distinguished actor and long-time meditator share his views on mindfulness principles and practice and why he wishes they’d taught it when he was at school. 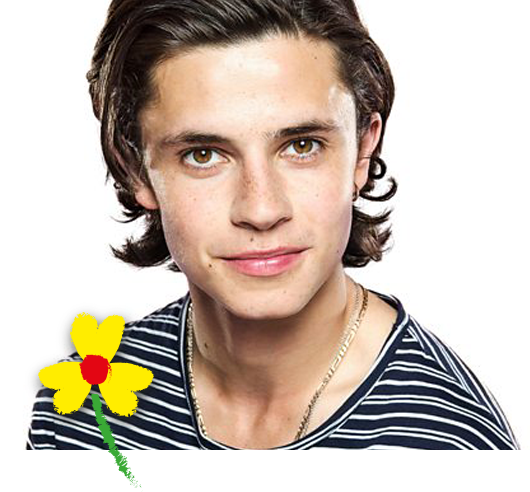 Whether in the hit ITV drama-comedy Cold Feet, the BAFTA Award-winning Friday Download, or presenting his own show for BBC Radio One, Celleach Spellman has already spent a decade on mainstream TV and radio. And he is only 23. Every Sunday afternoon, Cel hosts ‘Life Hacks’, a Radio 1 show where contemporary youth issues including social media, relationships and mental health are often high on the agenda. So who better than Cel to host an on-stage conversation with a group of young people whose lives mindfulness has changed? 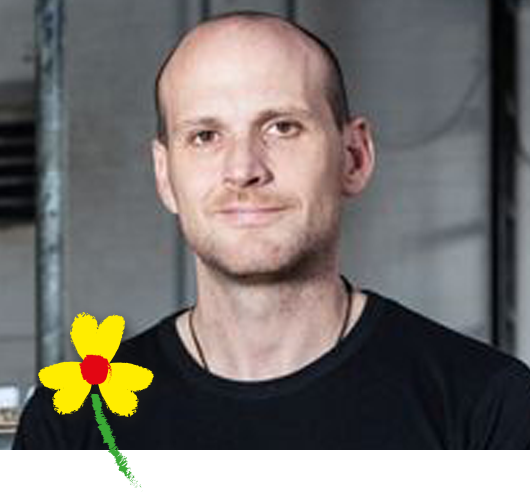 Join him at our conference to hack the when, the why and the how of youth mindfulness. Vidyamala is the co-founder of Breathworks, one of the most highly-respected mindfulness organisations. Injured in 1977, she learned to meditate in 1985 and in 2001 started teaching meditation and mindfulness to people living with pain, illness and stress. She offers practical guidance in how to bring mindfulness and kindness to experience so one can ‘live well’ with a free and relaxed mind, whatever the circumstances. 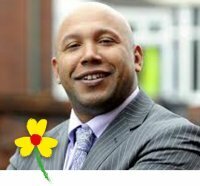 Jason is the inspiring Founder and CEO of Raise The Youth, a not-for-profit that educates and cares for some of the most marginalised children and young people in Manchester. Mindfulness plays an important role not only in RTY’s work with young people, but in Jason and his team’s own capacity to deliver services in extremely challenging circumstances. Parham is a pioneering engineer who has overseen mindfulness training for over 3,000 employees in the West Midlands. 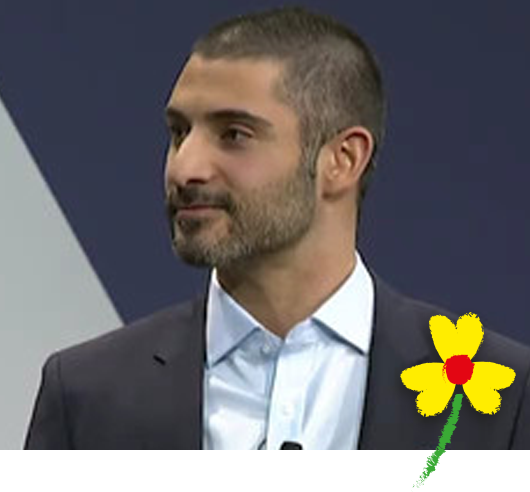 He is responsible for Autonomous Vehicle Development at Jaguar Land Rover, an Advisory Board Member to the United Nations Technology Innovation Lab and has chaired the Mindfulness Initiative’s Private Sector Working Group focusing on mindfulness in the workplace. Parham’s goal is to give employees and leaders the right mental tools to flourish in an ever more complex working environment. Similarly, he sees mindfulness in schools as a way of equipping young people with an agility of mind that employers increasingly see as essential. 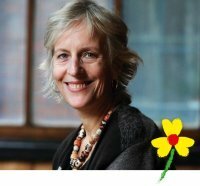 Martha is the Founding Director of the award-winning charity, Mindful Music. 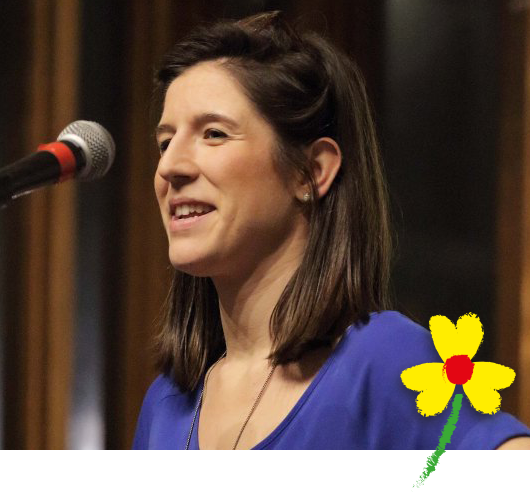 A clarinettist and serious meditator, Martha’s experience of teaching in hugely challenging circumstances in Medway led her to become a pioneer in how to combine music and mindfulness in the classroom. 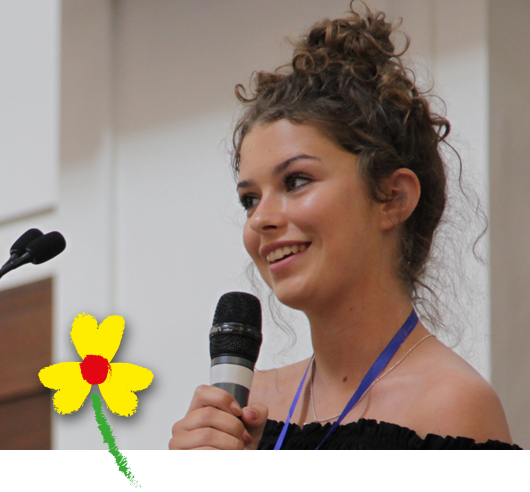 Much has changed for Emily since she spoke so movingly about how mindfulness helped her cope with the trauma of the Manchester Bombing at last year’s MiSP Conference. 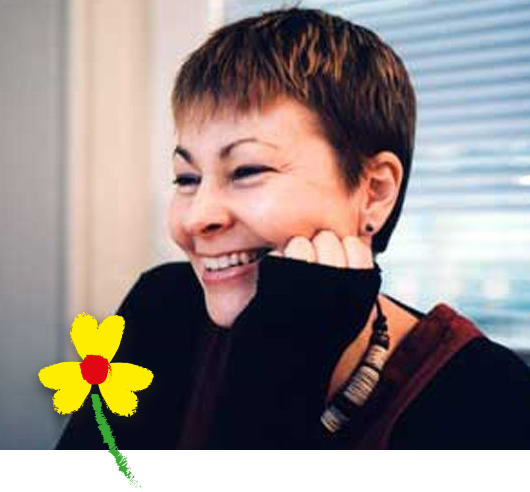 Since then Emily and her mother, Jo, have worked with The Peace Foundation to facilitate a meditation workshop for victims of terrorism – including London 7/7, attacks on the Tunisia beach and Borough market, as well as former soldiers who have served in Beirut, Yemen and Northern Ireland. We’ve significantly lowered the ticket prices from last year – all profits will again go towards our charitable aims, and we are offering an even larger discount than last year for Hub members! Members of the MiSP Hub can get even cheaper tickets – just £60 + booking & VAT, a 40% discount! If you are a Hub member, before purchasing your ticket, sign into the Hub and go to the Conferences page to find your Promotional Code which can then be entered above or on the Eventbrite page. If you are not a Hub member and would like to take advantage of the special ticket price CLICK HERE to find out about some of the other benefits of membership and how to join.